Olga Majola has a Master’s degree in Education and has spent 25 years teaching elementary school, spending four of those years in fly-in communities in the Canadian boreal forest. 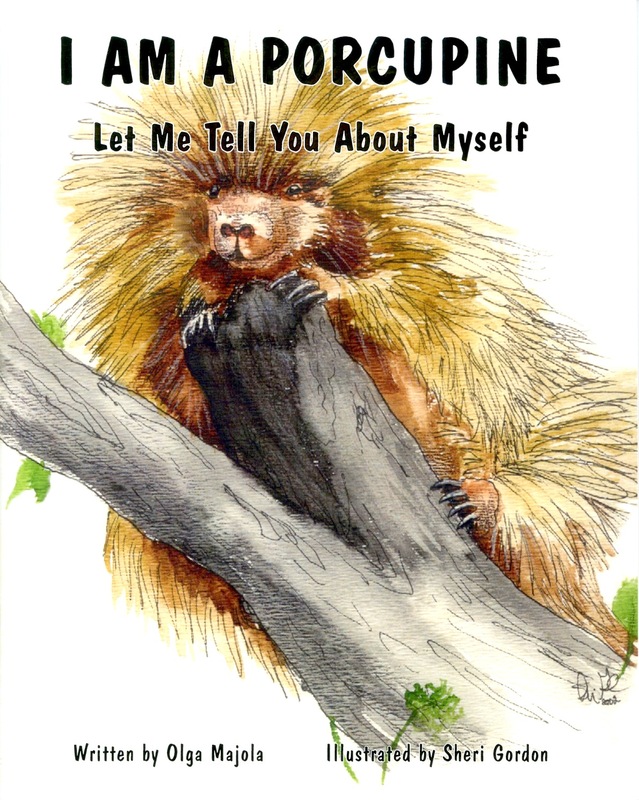 She is now writing, promoting and selling children’s books about animals. 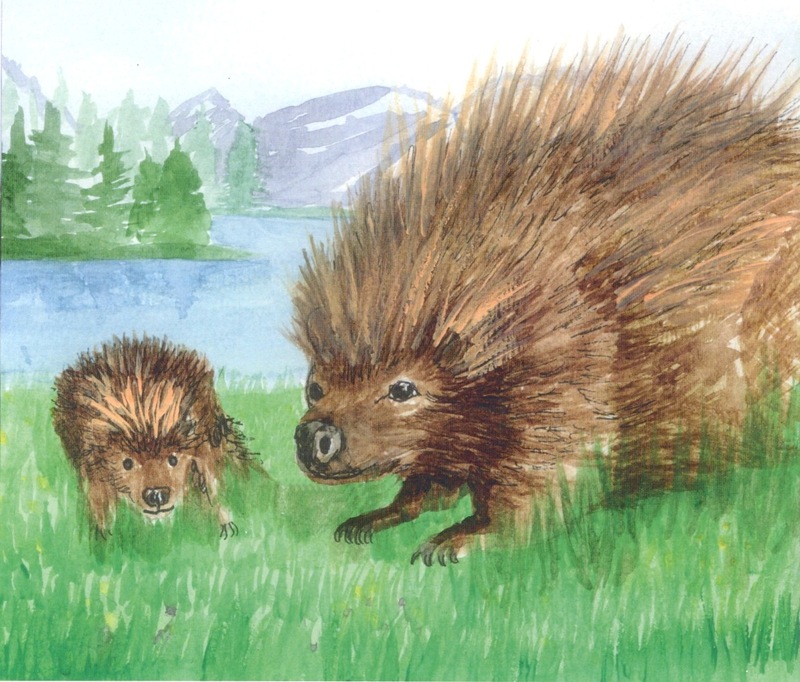 “I believe that children must learn about animals in order to appreciate them and work on their behalf,” Olga says. Written in the first person, each of the books introduces children to a different Canadian animal as it matures from infant to adult. 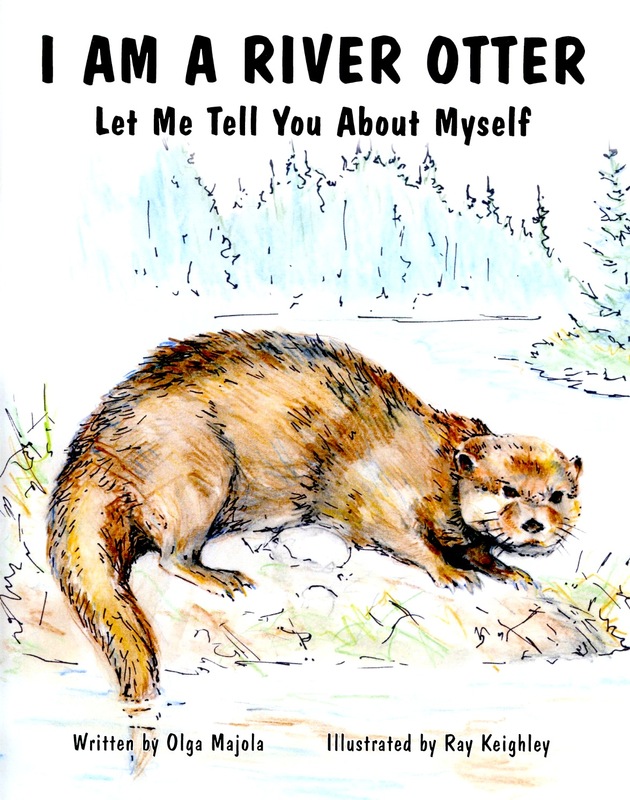 There are currently four books in the series: I Am A Fox, I Am a Moose, I Am a Porcupine, and I Am a River Otter, as well as a resource guide for teachers. The books are beautifully illustrated by various Canadian artists, and Olga has consulted with both children and biologists to ensure that her books are not only accurate but also appealing to children. "The Moose book has the easiest vocabulary and many Kindergarten and Grade One children can read it," Olga says. "One mother told me that her son has had the book for two weeks and knows everything about the moose but still wants to have it read almost nightly." 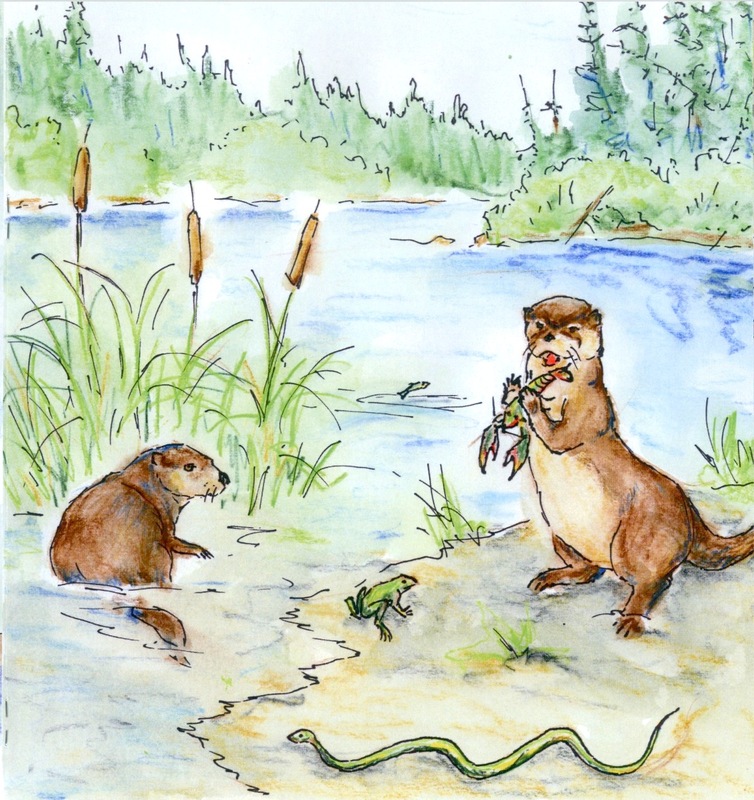 Olga is selling her books on Saturdays at the River Landing Market (south side of the Saskatoon Farmers’ Market). They are also available from McNally Robinson Booksellers. You can contact Olga at omajola2002@yahoo.ca. 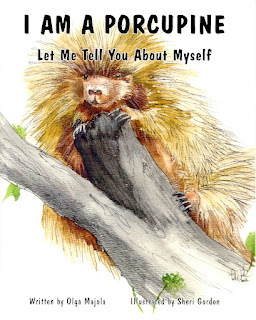 Illustrations: I Am a Porcupine was illustrated by Sheri Gordon. 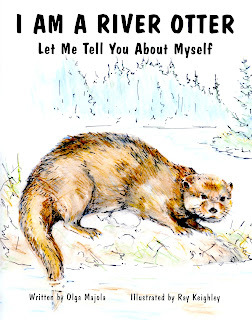 I Am a River Otter was illustrated by Ray Keighley.